Bethany Engel is a certified physician assistant. She has been practicing in Muncy, PA since 2008 and joined FPC in 2013. 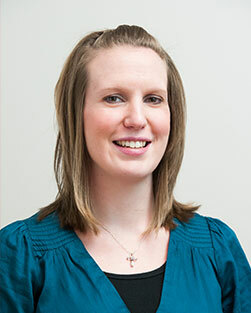 In addition to her current role at Family Practice Center in Muncy, Bethany is adjunct faculty at Pennsylvania College of Technology in Williamsport.